If you have points on your driving licence you could be paying a premium that’s almost double what it would cost you without any points. The most recent government figures show that of the UK’s 46,113,543 licence holders, 2,346,367 have penalty points on their driving licence. And a new survey has revealed that Britain’s drivers are paying £132 million more than they need to in insurance premiums because of those penalty points. The research by the Institute of Advanced Motorists (IAM) shows that drivers in London, Glasgow and Birmingham will have to pay out the most because they’ve broken the law on the road. Of the 30 towns and cities surveyed, drivers in Sunderland came out the best, paying a total of £633,069 extra in premiums because of points. 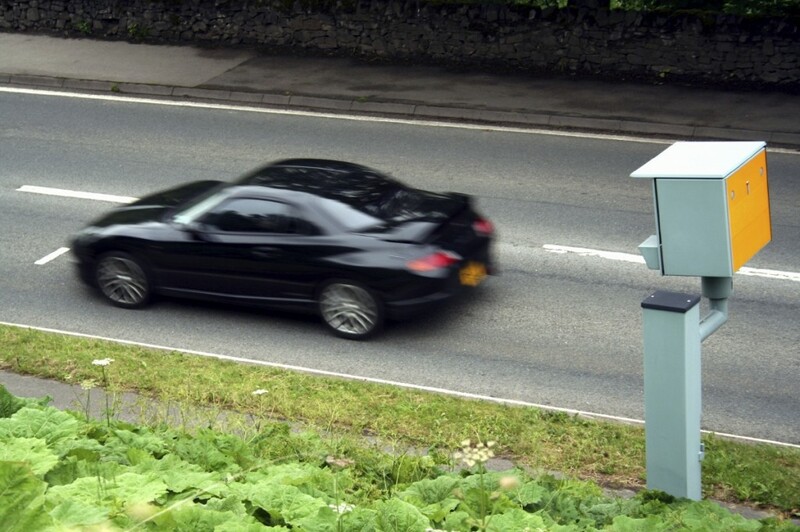 There has been an upward trend in the number of speeding tickets being issued over the past few years because of new digital cameras working round the clock. Some police forces, Bedfordshire is an example, have said they’re going to introduce a zero tolerance policy to speeding on the stretch of M1 within their jurisdiction. Comparison website Moneysupermarket claims having one to three points, such as for a first speeding offence, careless driving or having a bald tyre, can increase your premium by 5.1 per cent. Having four to six points costs drivers 25.8 per cent more. Drivers with seven to nine points will pay 45 per cent more per year. Drivers with 10-11 points will pay 81.8 per cent more. Those with the maximum 12 points will annually pay 89.3 per cent more for their car insurance – nearly twice what they would pay if they didn’t have any points. And that’s if they’re allowed to keep their licence. The report found that drivers in London were paying £8,079,529 extra in insurance premiums because of having penalty points. Even London drivers with the lowest number of points were paying an extra £2.4m. Next up was Glasgow on £4,080,190 with Birmingham on £3,423,840. South-east London was the worst place in the Capital. Drivers there will pay £1,739,514 more because of penalty points. In west central London, the best part of the capital, that figure is just £27,166. Drivers in Bournemouth, Brighton, Bristol, Chester, Coventry, Derby, Leeds, Liverpool, Norwich, Oxford, Portsmouth, Preston, Southampton, Stoke and York have all paid more than £1 million in additional insurance premiums because they’ve broken the law. Penalty points stay on a driver’s licence for four or 11 years depending on the seriousness of the offence. Twelve or more points means drivers frequently face an instant ban. “And a new survey has revealed that Britain’s drivers are paying £132 million more than they need to in insurance premiums because of those penalty points” – not necessarily. If those people didn’t pay that £132m, then other insurees would have to cover the cost.